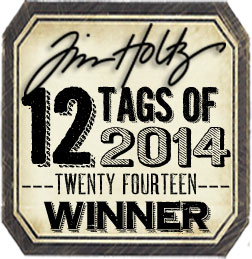 the Tim Holtz blog this month. and uses some die cuts. I decided to use my bird cage dies. This card uses a leaf stencil.